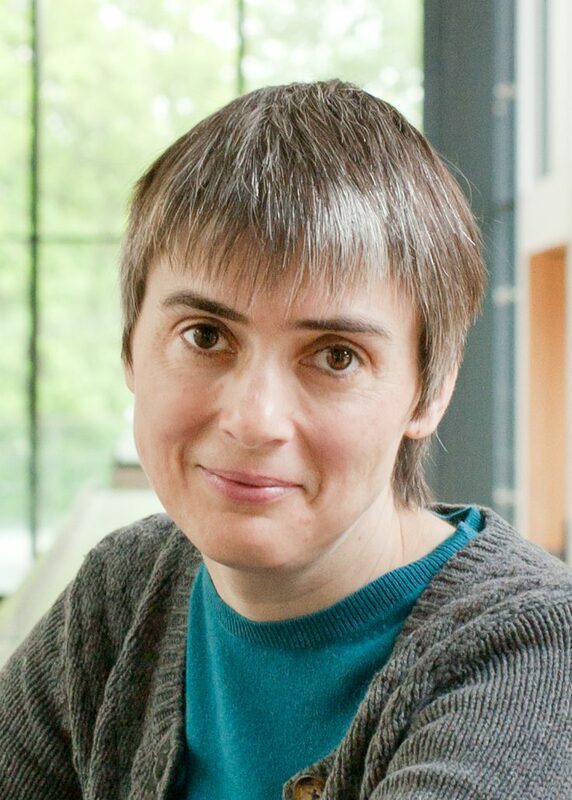 Prof Dame Ottoline Leyser is the Director of the Sainsbury Laboratory, University of Cambridge. In this lecture, Ottoline explains her research which uses the hormonal control of shoot branching to investigate plant decision-making mechanisms under the constraints of being rooted to the spot. This full length (60 minute lecture) was filmed at the 2018 Gatsby Plant Science Summer School.